1. I did NOT spend most of the weekend watching True Blood in bed. 2. I did NOT watch 5 episodes in one day, so I would be caught up for the new season. 3. I did NOT cut off all of my hair this past Thursday. 4. 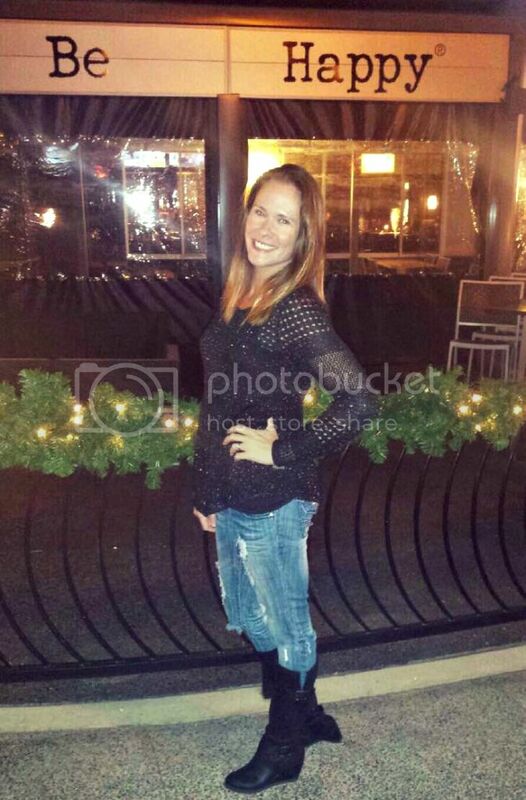 I did NOT get blonde highlights either. 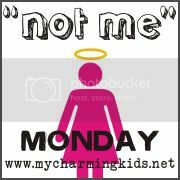 Not Me Monday was created by MckMama at My Charming Kids. Fun Not me!s. When do we get to see your new 'do?? I was going to the say the same! When are the pics coming?? I want to see pics of the new hair! i love watching an awesome show on dvd, where you can just watch episode after episode. so much fun. Can't read with this background.